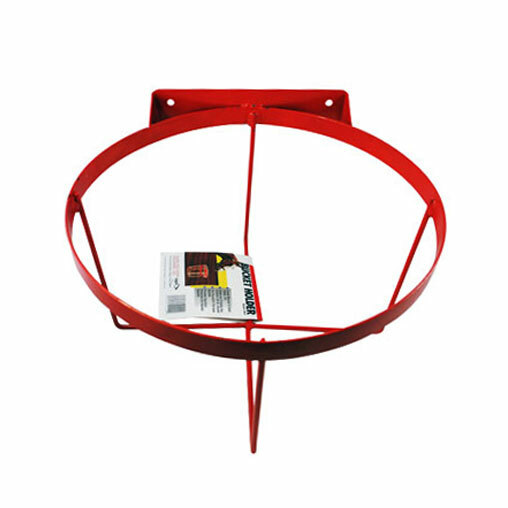 This bucket holder easily mounts to any horse stall or horse fence and holds/protects any 5-gallon bucket. 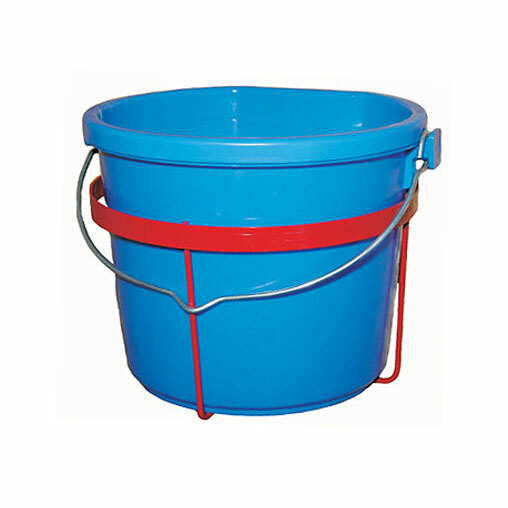 The bucket holder is compatible with round or flat back buckets and provides excellent protection for heated buckets. Installation: Fasten using lag bolts, or for more strength, bolt right through stall wall (fasteners not included). *Note: A bucket is not included with the 5-gallon bucket holder.